By now you’ve probably heard Missy Elliott’s “Lose Control,” in fact you may recognize the keyboard sweep and electro pulse that form the foundation of the track. Issued in 1983 on Fantasy; “Clear” by Cybotron has rightly maintained “classic” status. 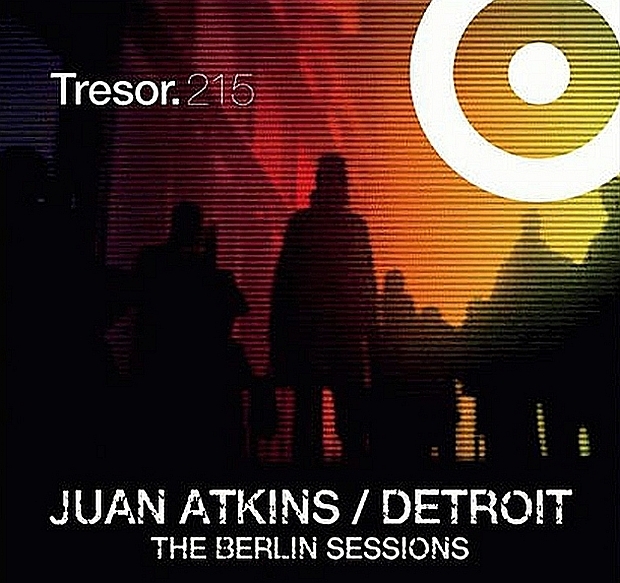 Juan Atkins split from his partner in Cybotron and continued as Model 500 (and others) on his own Metroplex Imprint, which released another classic “No UFO’s.” This track along with others from Derrick May and Kevin Saunderson would create the blueprint for modern techno and change the sound of music around the world. Consistent and innovative, Juan has recently released an album and a 12”. Both records are a brilliant reminder of the still vital techno underground that exists in Detroit. A Black American art form that has been operating and producing quality material indifferent to prevailing media generated trends. Check Submerge.com for evidence. Sample the future…. Missy has.